Register for free and Login before make an order. Choose products and quantity then Add to Cart. 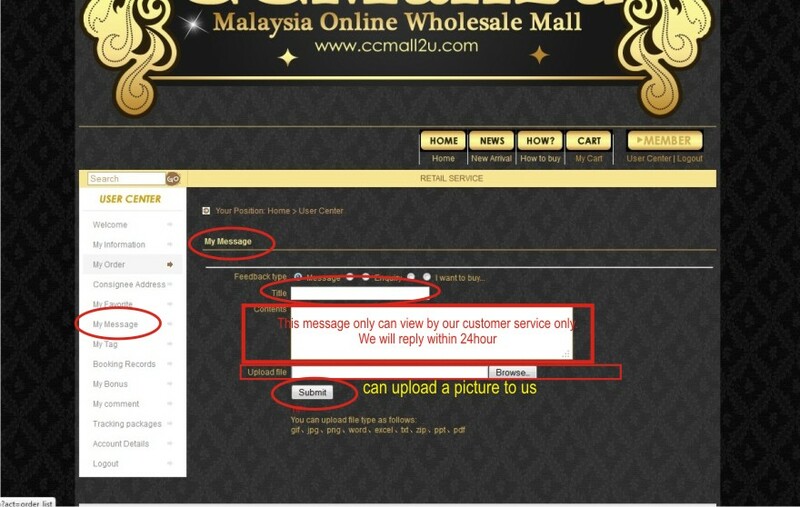 If want continue shopping click OK, if want to submit order click Cancel. For products out of stock, you can choose add into booking record 1st. When ready stock reach will email inform you. 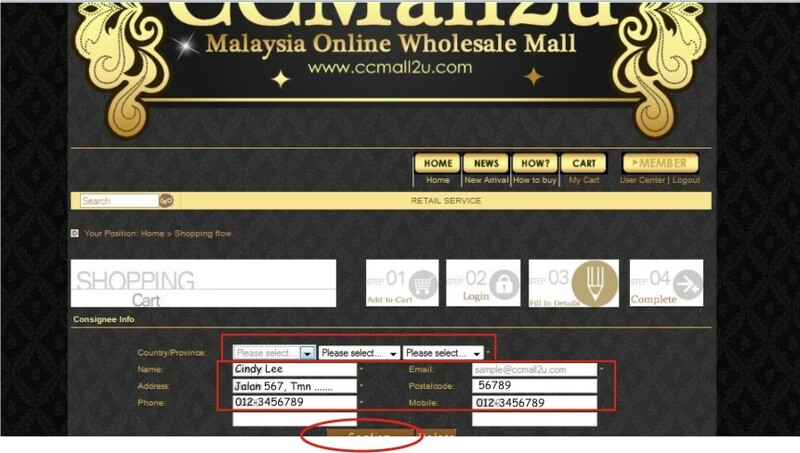 After finish choosing products click into cart and checking to comfirm order. If comfirm click Check Out. Fill in your Name, Phone, Address and Email, choosing shipping method and payment method. Make sure all details are correct. Congratulation ! You have successfull submit your order. Please make your payment within 2 days and inform us. Will pos out your goods as fast as possible. 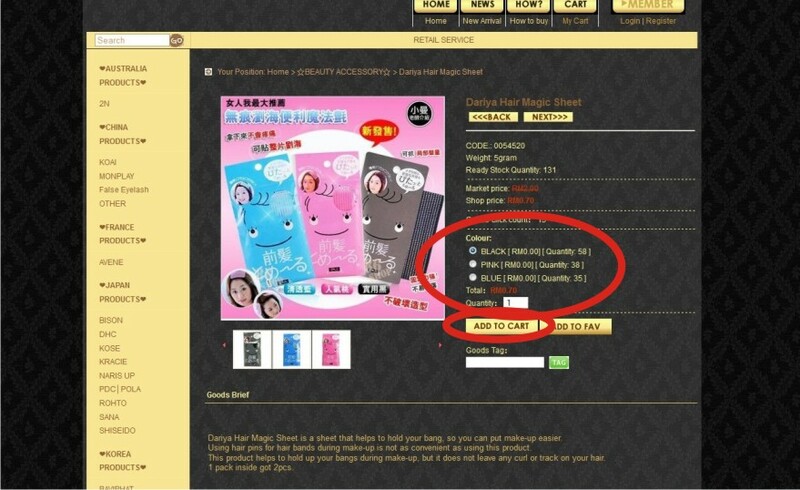 You can receive your goods within 3 working days after pos out. Except Saturday, Sunday and Public Holiday. 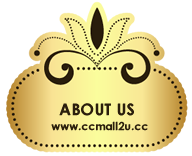 ~1st time visit out website, pls click Register join our member with free. ~For register pls fill-up the details, after that click the button "Submit"
~At the lefthand-side are product's Category, so can view our every products by select from the category. ~Righthand-side is our "Shop notice", some news or holiday notice will pos in here. ~After fill-up the quantity, then just click the button "ADD TO CART"
**~Some products u interesting, maybe will buy on next time, so you can click the button "ADD TO FAV". will save in your user-center. 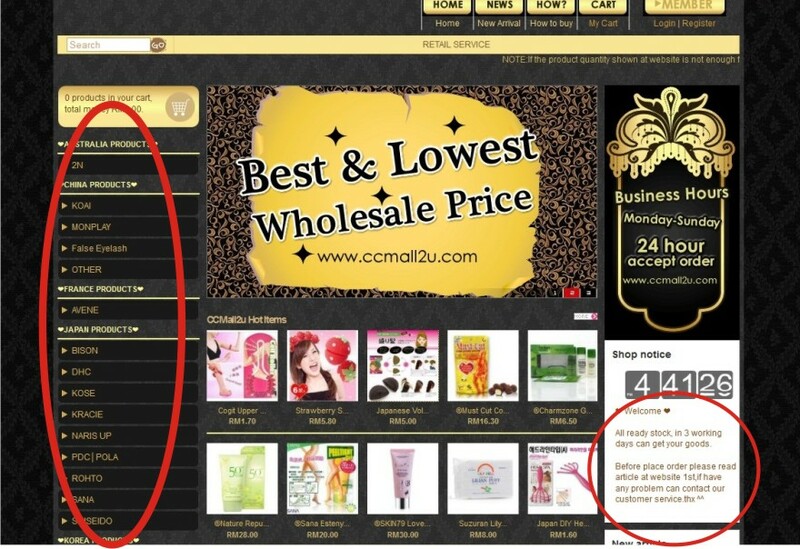 **~Maybe some of the products alr Out-Of-Stock (OOS), and you interesting to buy it. 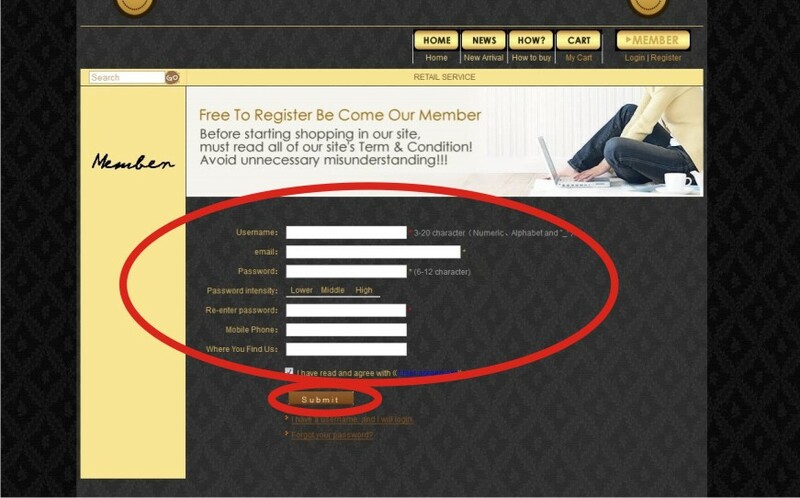 You can click the button "ADD TO CART", for register in booking records. 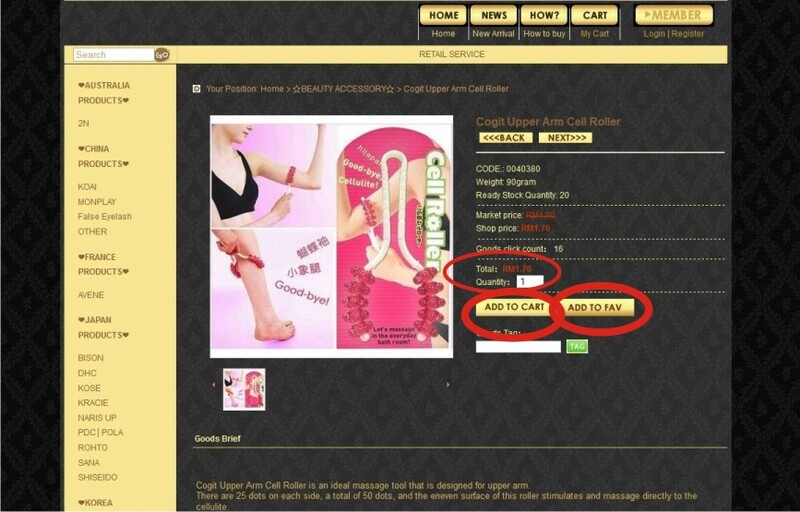 for continue shopping just click the button "Ok", if wish to check-out then just click the button "Cancel"
~All product page's bottom can submit your inquiry about the products, we will let you know clearly. 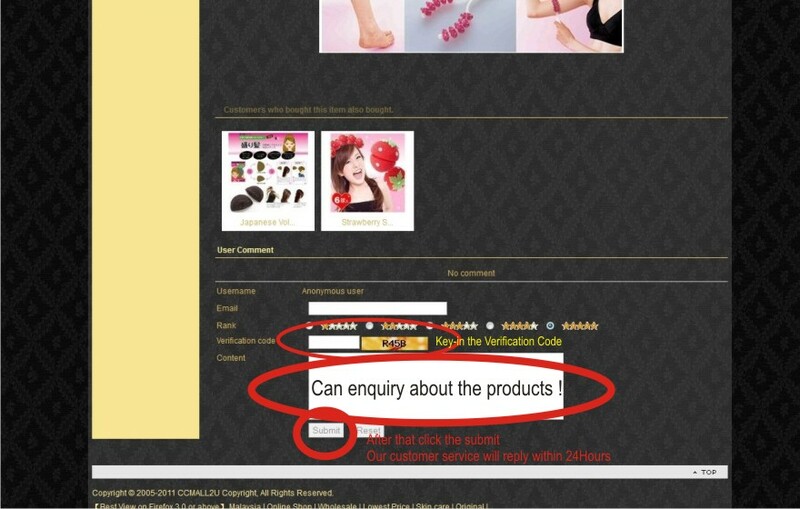 ~You can view our reply in user-center "My Comment"
~Some of the products you can choose colour or size, you just check which colour/size you wan. ~You can edit the quantity at here too, after edit click the button "Update". 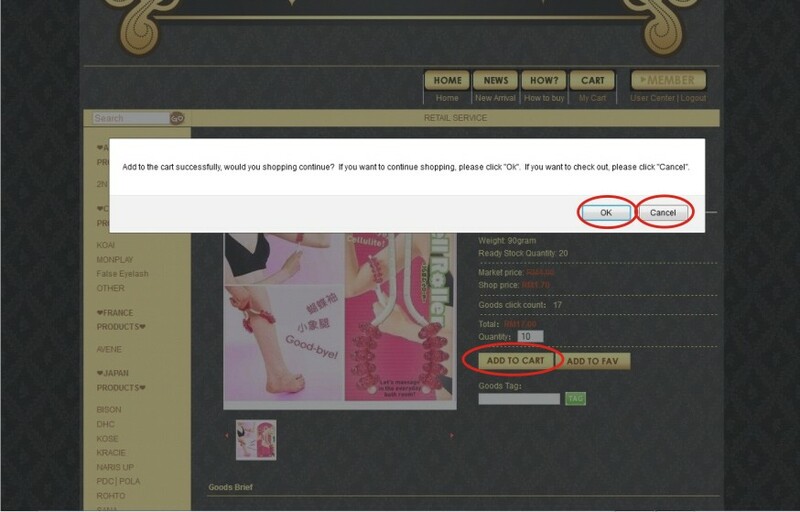 ~The button "Empty" for clear all of your cart. 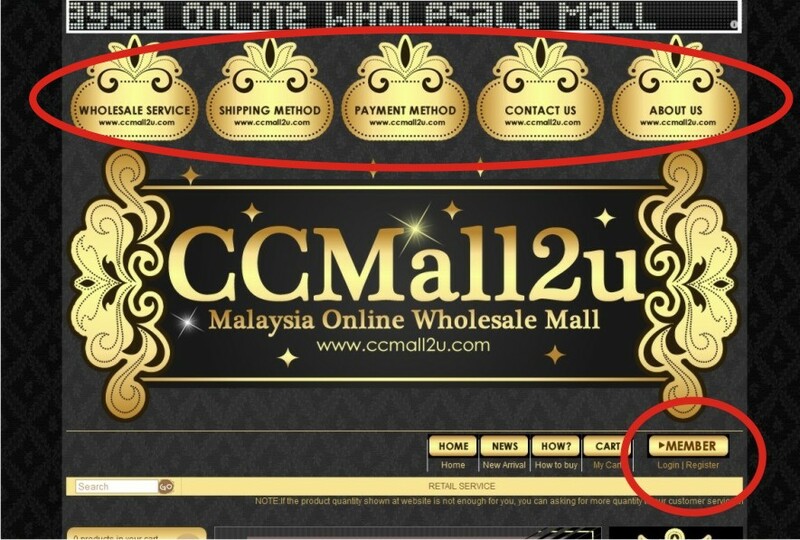 ~For continue shopping, click the button "Continue Shopping"
~For check-out, click the button "Check Out>>"
~Country/Province : you just choose where location you are. ~After that click button "Confirm". ~Double check what your purchase. If have wrong click the button "modify" to edit it. ~Double check the consignee info u filled. If have wrong click the button "modify" to edit it. ~Choose and Check the shipping method. 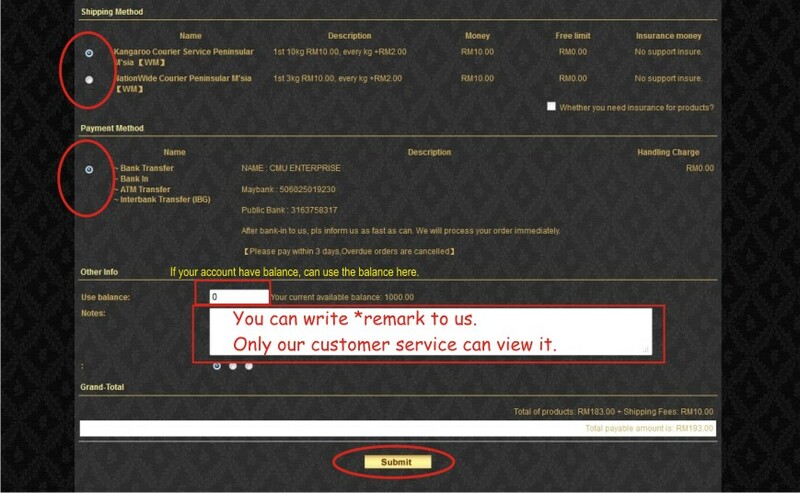 ~Use balance: "If your account have balance, can use here"
~Notes: Remark or leave blank. ~Finally, click the button "Submit"
~Here your User-Center. You can view your details here. ~Can view all of your order and also can get the parcel tracking no. in "My order"
~Edit the consignee details in "Consignee Address"
~View all favorite you added "My Favorite"
~You can send a message to us without any charge "My Message"
~View what Out-of-stock(OOS) products your's booking "Booking Records"
~View the product you comment "My comment"
~View the balance/money in "Account Details"
~What you wan inquiry, can Submit here. ~What you wanna buy but cant find in our site, you can check the "I want to buy", after tat upload a picture of the product to us. Contents- Let us know the product's market price or wholesale price. ~All the preload money will save in your Account Details - User Balance. Can use it on every order. ~Maybe sometime what your order got some products Out-of-stock(OOS)， we will keep your balance in your's User Balance. ~You can click the button "Details", and view your statment.